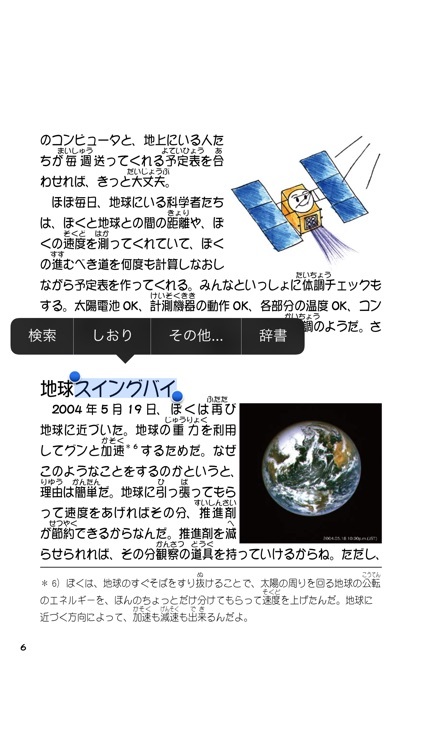 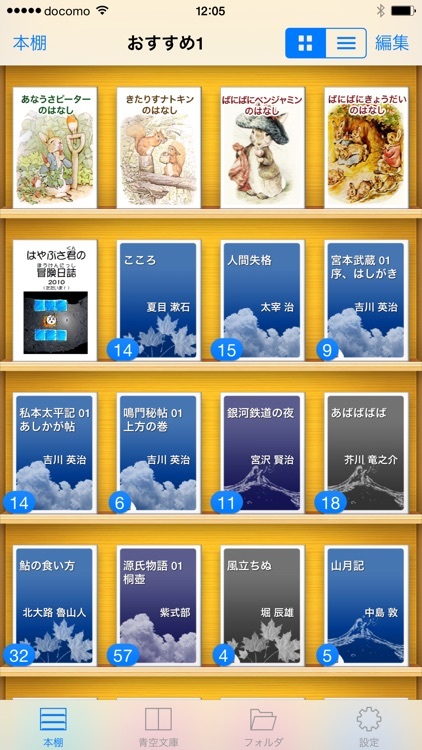 iBunkoS by DWANGO Co., Ltd.
iBunkoS provides you the best way to read novels, documents and comic books on iPhone. 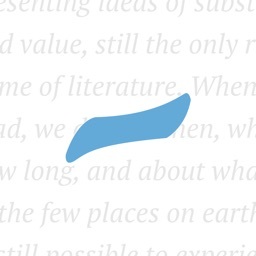 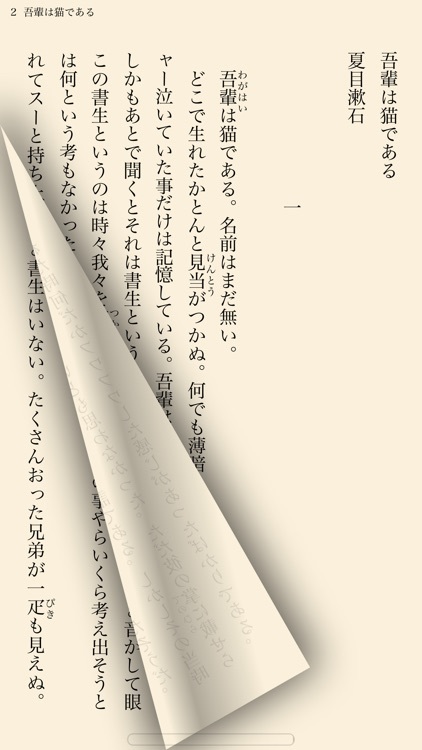 Thanks to a realistic interface, you can enjoy reading as you would with a real paper book. 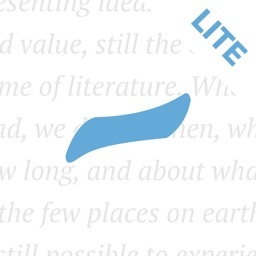 Reading on your iPhone is now easier than ever! 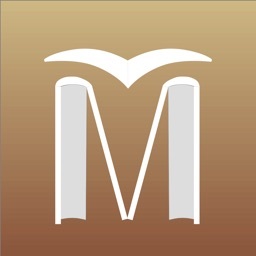 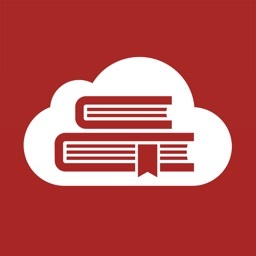 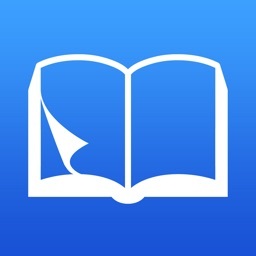 This is a great iPhone app for all the book lovers! 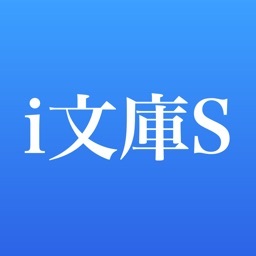 ・You can use the iPhone's built-in dictionary as well as other dictionary apps that support custom URL schemes. 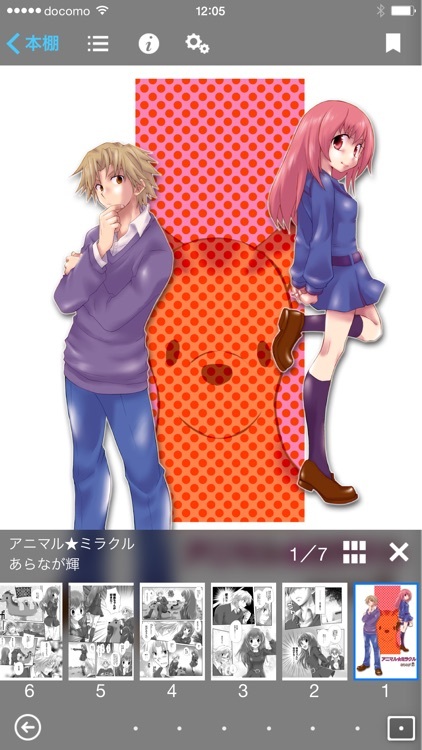 ・Customize your iBunkoS to suit your own preferences!